Tired of waiting for your orthopaedic operation? Come and see one of our expert consultant orthopaedic surgeons in Chester, at a time that suits you. 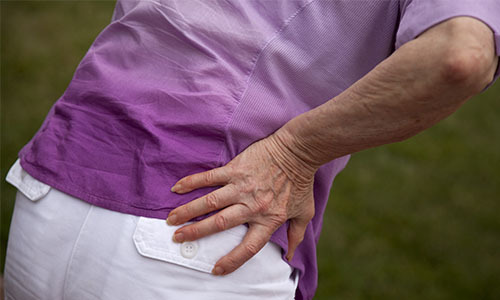 When you're suffering with a damaged knee, stiff shoulder, failing hip, bad back, or painful Achilles heel your quality of life can be hugely affected. Both your home life and work life can become difficult to manage as a result of the pain and discomfort you are experiencing on a daily basis. We pride ourselves on offering end-to-end care tailored to your needs. 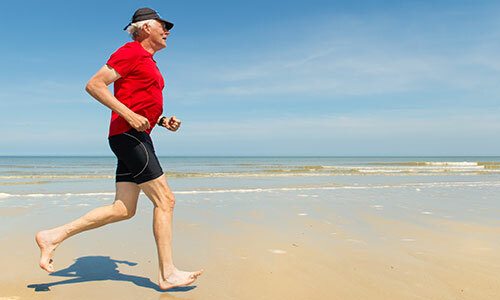 Some orthopaedic treatments qualify for our enhanced recovery programme, Recovery Plus. You'll also have access to a Nuffield Health physiotherapist at our on-site gym. These services are included in your treatment plan at no extra charge. If you're considering orthopaedic surgery, why not attend one of our free open events? You'll find out more about the treatments we offer and have the chance to speak to a specialist consultant. For an initial friendly chat with our customer services team at Chester, please call 01244 680 444 or fill in the form below and we'll call you back.